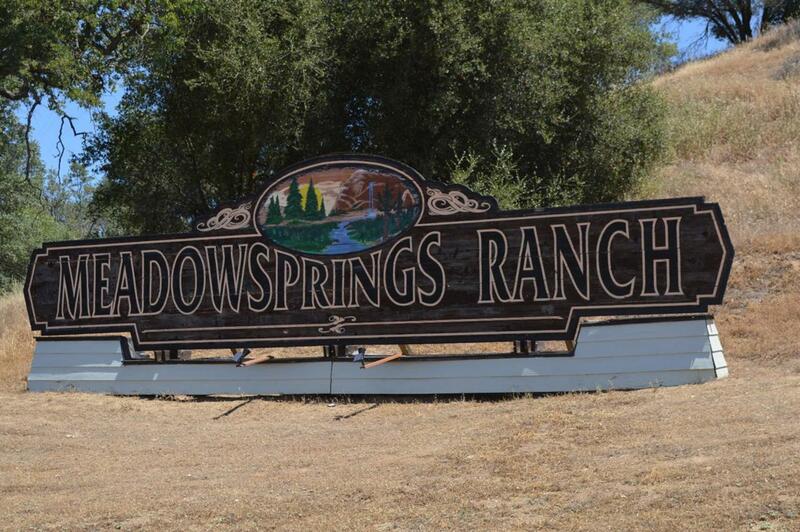 Magnificent well thought out foothill development of Meadow Springs Ranch Estates is where you will locate Lot 15, on 4.66+/- acres at the corner of Lookout Mountain Drive and Buggy Whip Dr., all located in Coarsegold. 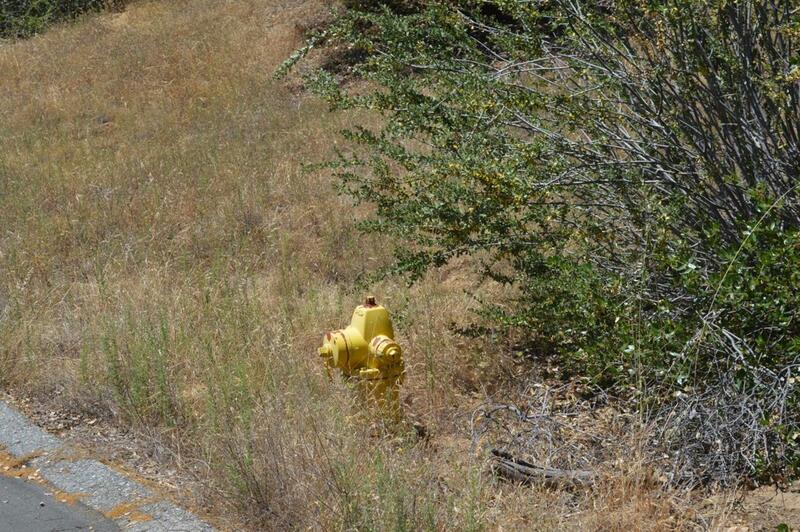 Water hookup (Madera County maintained) is at the road, power nearby, paved roads, custom homes in the neighborhood. 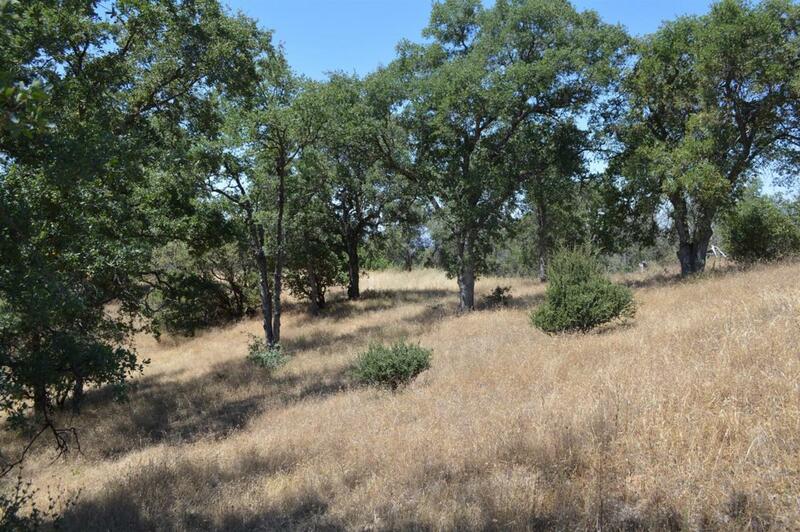 User-friendly elevated home site with easy commute to Fresno, Madera or how about just living near Bass Lake, and not far from the southgate of Yosemite National Park and the Sierra Nevada mountain range. Come, bring your creative juices, blueprints, and make this part of eastern Madera county a reality you have been dreaming of. Elevation and climate is user-friendly for solar. 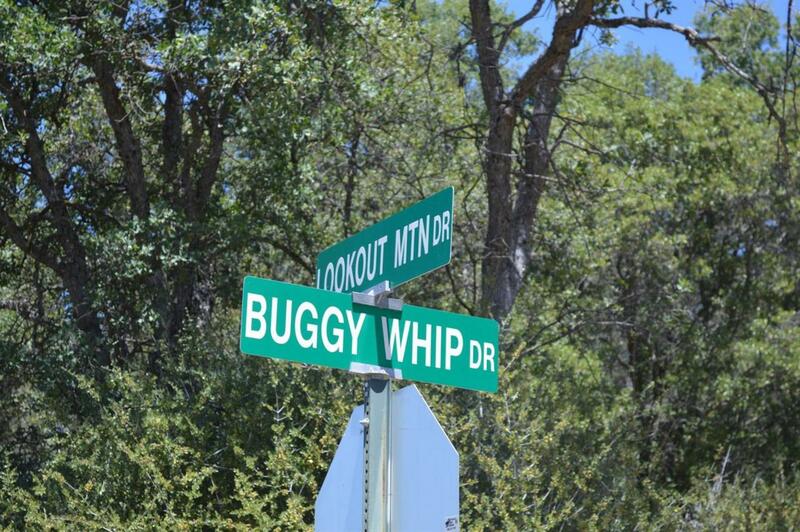 Easy on and off access to Hwy 41! Bring your Realtor ... come and see ... price right! !